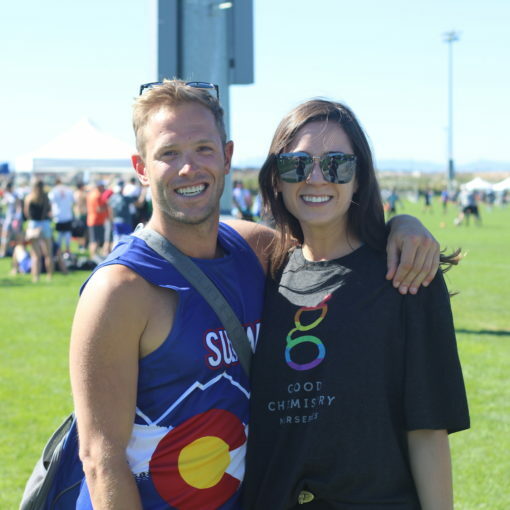 Good Chemistry Nurseries is a proud sponsor of this year’s Gay Bowl – the national LGBTQ flag football tournament put on annually by the National Gay Flag Football League. The National Gay Flag Football League (NGFFL) was created in 2002, and seeks to promote the positive social and athletic enjoyment of flag football. They work to foster and augment the self-respect of all LGBTQ persons and to promote respect and understanding from the larger community. What started with 3 teams in 2002, the NGFFL has grown into 200 teams and 24 leagues nationwide, and hosts Gay Bowl nationally every year. This year’s Gay Bowl will host a benefit to support the Special Olympics.